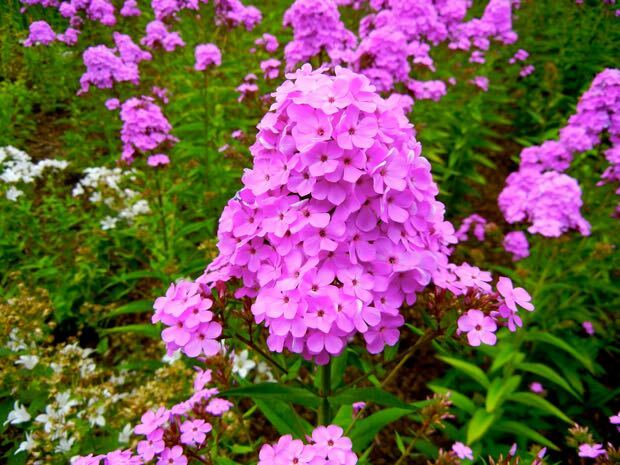 Phlox Arendsii – Hesperis is from the Polemoniaceae family of plants. 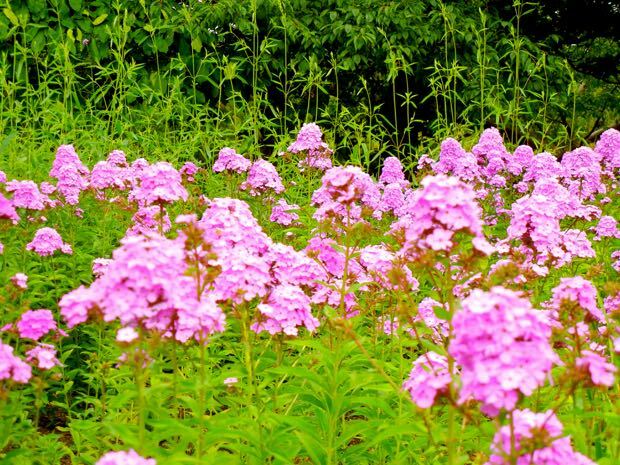 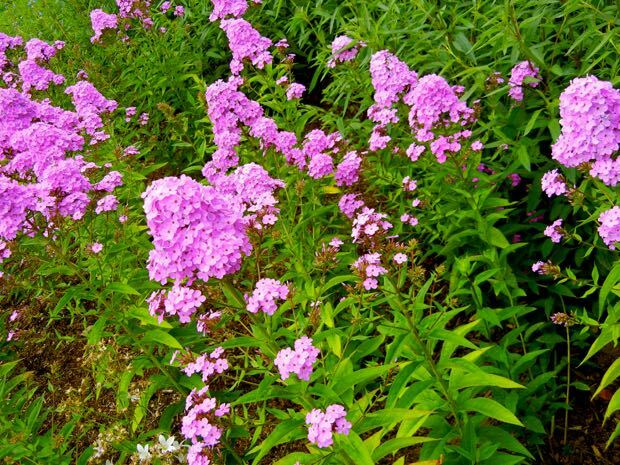 It has pyramid like clusters of purplish-pink, fragrant flowers in the summer. 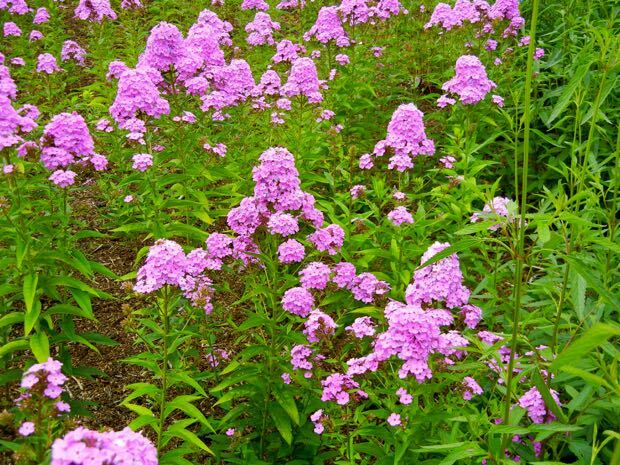 It is rather disease-free and easy to grow. 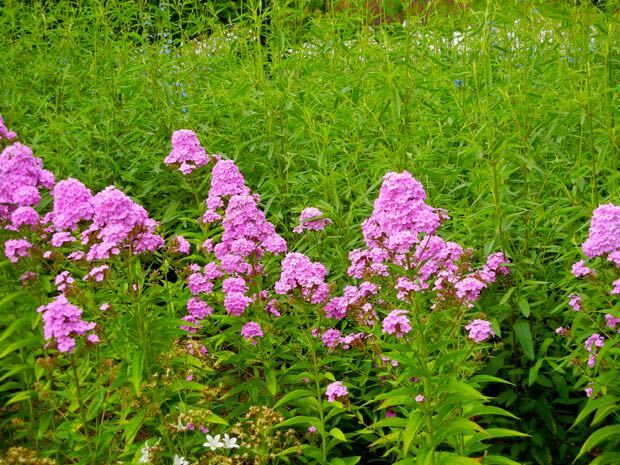 It is a herbaceous perennial that grows well in the sun and fertile well-drained soil, but keep the roots cool and avoid watering from overhead.. 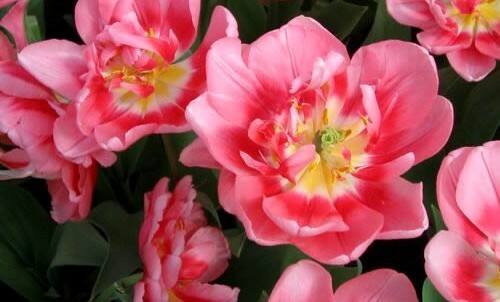 Needs good air circulation in order to prevent powdery mildew. 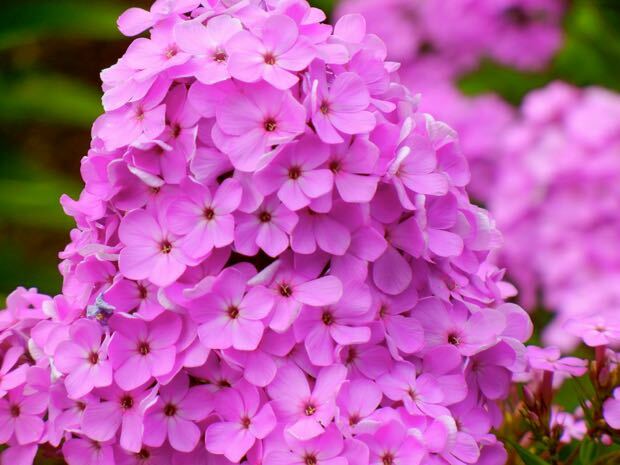 It does attract butterflies and hummingbirds.